This ultimate collection; Buy WINDOWS OF THE SOUL eye treatment, EXALT firming neck gel, REPOSE aromatherapy resting cream, any serum of your choice, either TONING ESSENCE, EYES WIDE OPEN or GO EASY and choose a FREE cleanser, mask and moisturiser. It's All About Me Collection is exactly what the title suggests, all about YOU. 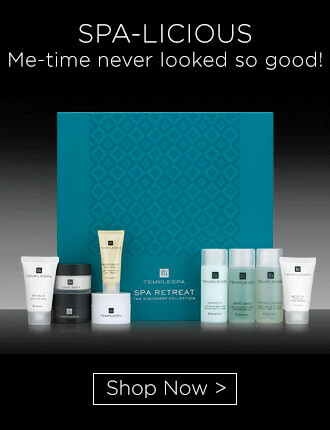 The Ultimate Collection of Temple Spa goodness. Happiness in a jar. Five years in the making by a creme de la creme team of skincare specialists in the field of derma-science in Switzerland, this unique patented formula utilises the very latest in nano and peptide technology along with a fusion of natural actives. Expect seriously impressive results. 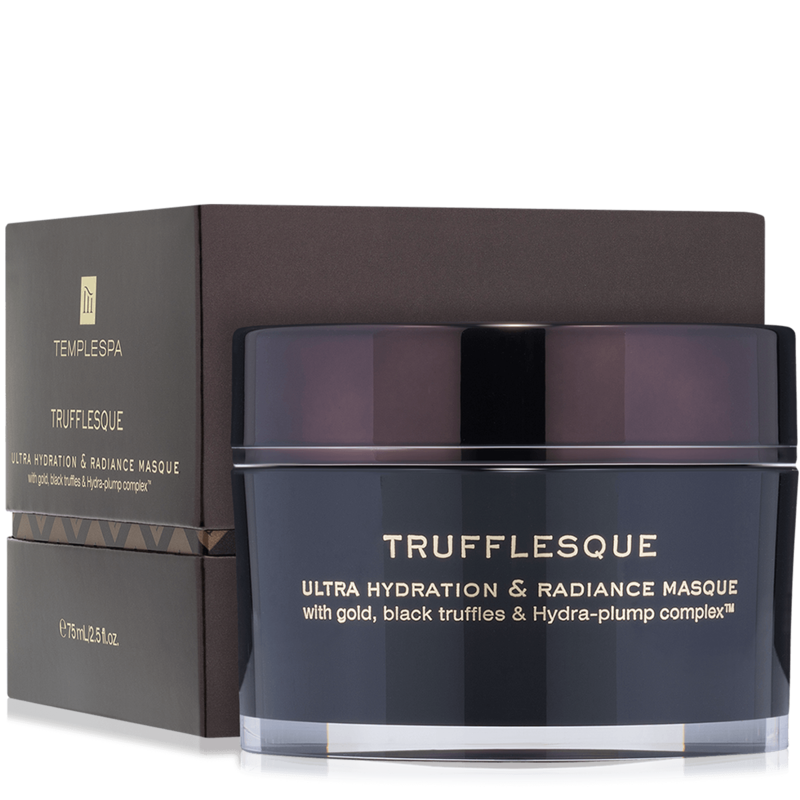 Truffle Noir, particularly designed to do night duty on your skin while you sleep. We combined brilliant science with turbo charged ingredients to create a luxury formula that repairs, restores and renews. The texture is amazing and with the addition of Happybelle-PE (happiness in a jar) you really will look great in bed! 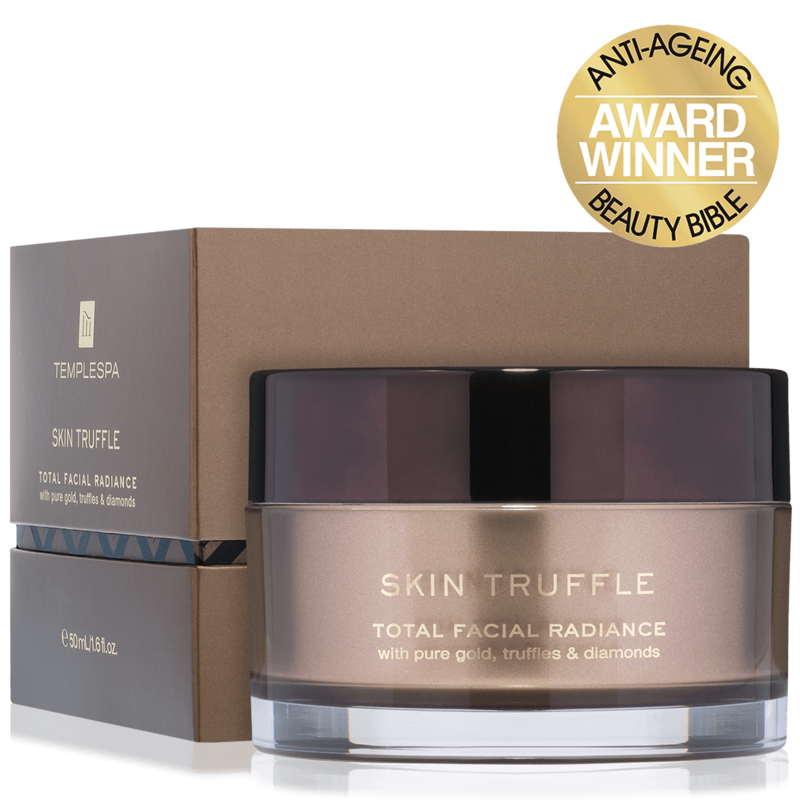 Specially formulated using natural ingredients to deeply moisturise and improve skin smoothness, it has anti-ageing properties that protect against metabolic reactions that accelerate the ageing process. Best of all it contains ingredients chosen for their 'lifting' properties. Our eyes are very delicate so it is important that we treat them with respect and kindness. WINDOWS OF THE SOUL is a beautifully lightweight anti-aging eye moisturiser, yet rich in revitalising and soothing ingredients, protecting the skin and reducing sensitivity. 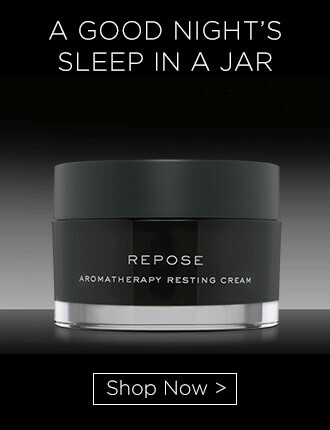 A good night's sleep in a jar! 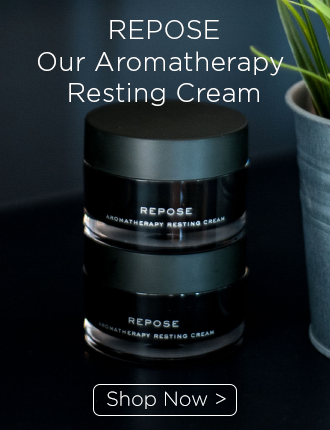 This beautifully sophisticated aromatherapy resting cream will calm your skin and your soul. Rich in natural plant extracts, anti-oxidants and a fusion of relaxing essential oils, this delicious 'duvet for the skin', will sink into the skin immediately and leave the complexion ultra-smooth and settled. We have included hops in the formulation which aids restful sleep, helps prevent premature ageing and is known for its skin firming properties. A power-packed, 'super-juice' for the skin! There are times when we all need support and your skin is no exception. This delicious treatment for the skin will strengthen the delicate facial tissue and deliver a boost of vitamins and natural plant extracts to the cell renewal layer, so that when the new skin comes to the surface it has already received the nutrition it needs to be healthy and strong. 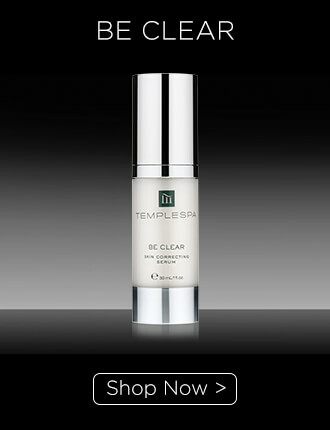 BE CLEAR’s profession is as the skin’s dermatologist, giving bespoke treatment for discolouration, blemishes, acne scarring and open pores. It very cleverly works to target age spots and areas of excess melanin production limiting the affect on the surrounding area. BE FIRM’s profession is as the skin’s architect, providing support that acts like scaffolding to skin that is losing its suppleness, elasticity, definition and vitality, but without that drying/cracking feeling. The gentlest way to say goodbye! Every smart skin care ritual starts with a good cleanse. 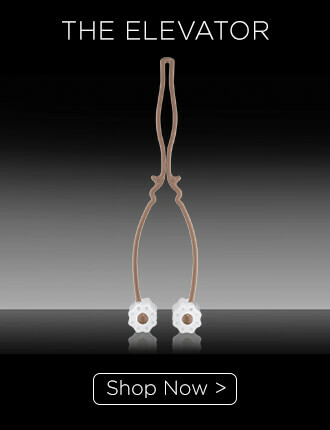 BE GONE with its richly formulated, state of the art, high-performance 'elastic' texture (i.e. not runny) 'springs' the debris from deep within the pores to ensure a really deep cleanse. It will leave your skin cleansed and fresh. Its ingredients are known to settle and soothe, and there is no fragrance and colour which can sometimes make super sensitive skin a bit cross. A gel and a cream in one. Is it a gel or is it a cream? Actually it's both! This really clever formula used dry works like a lotion that can be wiped off, or if splashed with water it can lather up and become a wash. Great for when you feel like washing off the daily grime, or for when you need a good lotion-cleanse to get rid of deeply embedded makeup or impurities. Cooling and oh-so refreshing. This cool, refreshing rinse-off gel will remove grime, makeup and excess seburm, leaving your pores flushed and squeaky clean. Oily skin needs a regime of incredibly lightweight, low greasy products to keep oil at bay and skin feeling cool and fresh - the WAY TO GO formula does just that. It also feels oh so good to use. If you are blessed with pretty normal skin and love natural nutrition, then you will love this product. Developed for people on the go who need a quick yet effective wash-off cleanser that leaves the skin soft and nourished without feeling taut. This amazingly gentle eye makeup remover effectively removes eye makeup - even the waterproof types - without leaving a greasy residue. It soothes the delicate eye area, reduces inflammation and sensitivity associated with tiredness, so is suitable for all skin types. With an incredibly refreshing formulation, it's a real tonic. Containing a plethora of botanicals that reduce inflammation and sensitivity, whilst toning and smoothing the skin, EYES WIDE OPEN is the total tonic your eyes have been crying out for! Incredibly cooling and fantastic for giving sleepy eyes a gentle wake up. Start your skincare ritual with a really good cleanse using your chosen cleanser. Apply the cleanser all over the face and neck and massage upwards, using circular movements to eliminate all traces of make-up and impurities. Remove using a cotton wool pad or a damp cloth. Next, pump a couple of drops of your chosen serum onto a clean fingertip, dot onto forehead, cheeks and under the chin. Using upward and outward movements, massage into the skin to allow the ingredients to really penetrate the dermal layer. Apply EXALT by massaging in to the neck using upward and outward motions. 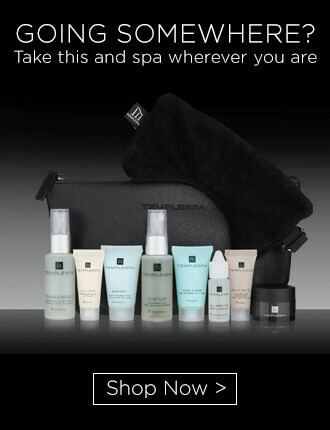 Finally, follow with your chosen Temple Spa MOISTURISER or REPOSE moisturiser.